You're invited to a special Aug 10 Focus Group Session! We need your help! As you know, we want to get to “critical mass” (1-3 more members) so we can begin the architectural design process. We are almost there!! Here’s how you can help us: by participating and sharing your interest and concerns about all that we are doing – including our location in West Sacramento, the nature of community that you would like, your concerns about financing, timing, etc. etc. If you are reading this, you have had an interest in cohousing. We know you have ideas and opinions. We want to hear them. This will be an interactive session to delve into these issues honestly and directly. We will get to know each other a little bit and share about the issues that are of concern to us – not to mention have a bit of fun. We invite you to come deliberate with us about the things you’d like to see in our community and help us identify the critical ingredients of creating this new community. Light refreshments will be provided. Please RSVP to Maggie Borowiak at maggie1000@gmail.com. She will forward you the location of the meeting. Learn more about becoming an Explorer! Join us to see our incredible site and talk about the real possibility of creating the first cohousing community in West Sacramento. Our neighborhood walk will be along the Sacramento River to the Crocker Museum where we will continue the discussion of what’s involved to make this happen. It will be a great time to get your questions answered. See you at 4th and G! 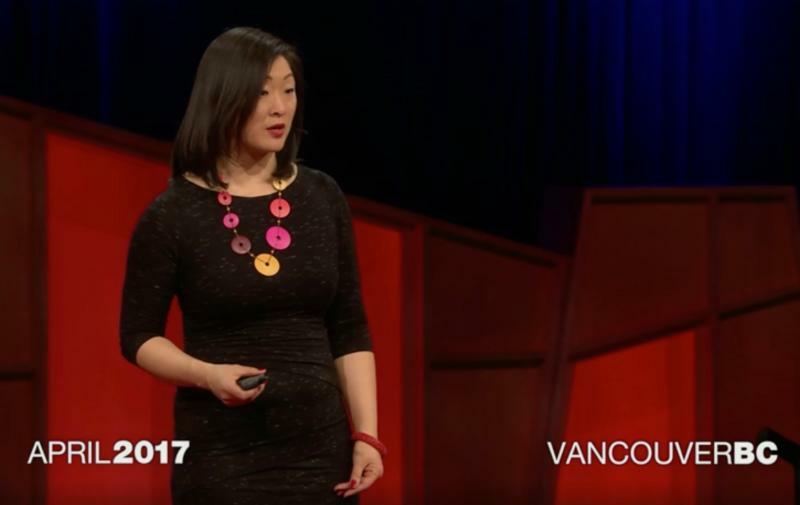 Click here to listen to Grace Kim’s TED Talk. Grace Kim, a presenter at the recent Cohousing Conference in Nashville, is an architect and founding principal of Schemata Workshop – an 18-person practice in Seattle, WA with a passion for cohousing, affordable housing, transit-oriented development, urban agriculture, place-making, and sustainable design. Grace is an internationally recognized expert in cohousing with a focus on urban communities and Common House Design. She has written a Design Guide for the Cohousing Common House and has visited over 80 cohousing communities. 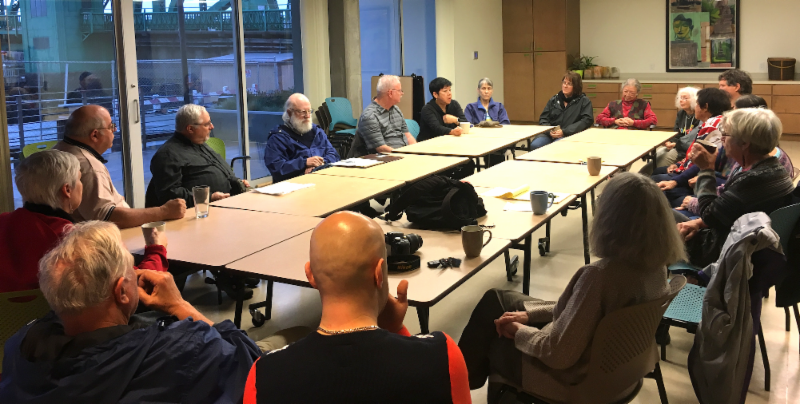 Grace serves as the Chair of the Seattle Planning Commission and is also a co-founder of Capital Hill Urban Cohousing in Seattle, where she lives with her family. 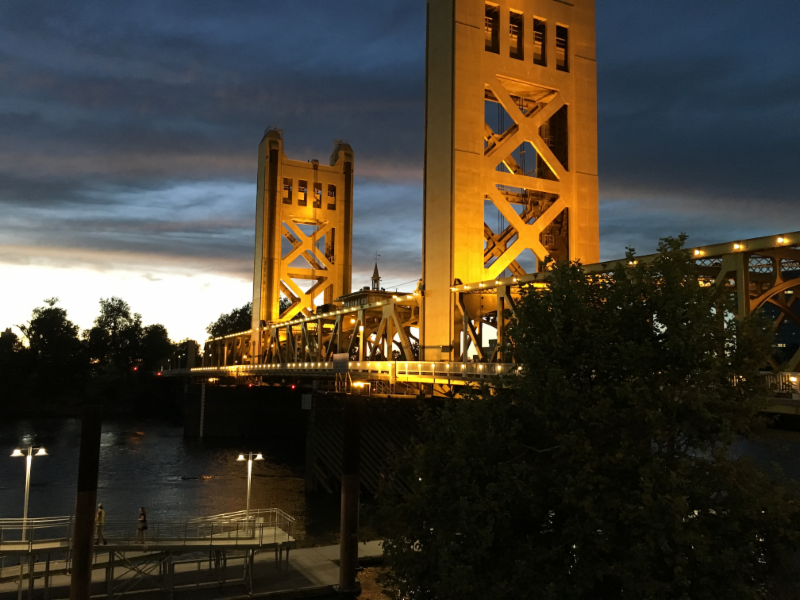 West Sacramento is home to great boating opportunities – sailing, kayaking, and serious rowing as well as motor boating. 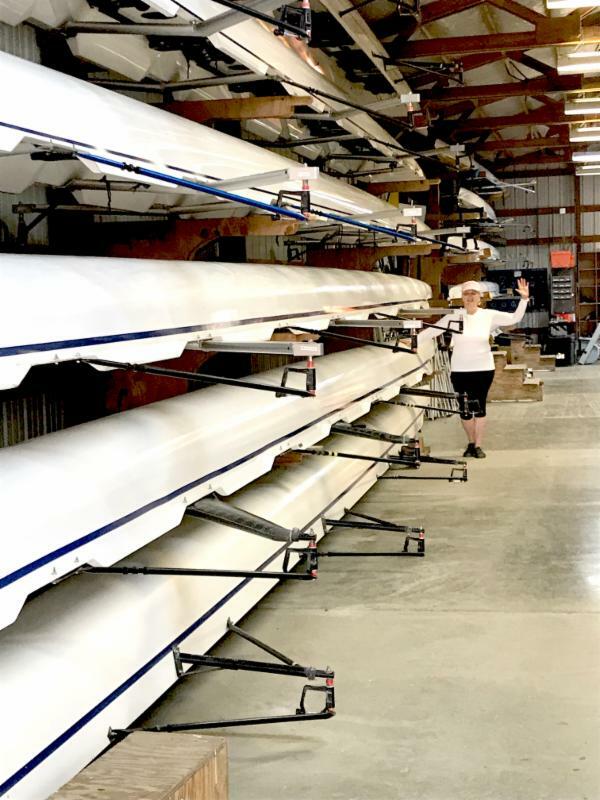 Explorer member, Maggie Geddes and Anne Geraghty are currently learning to row, row in 8-person rowing shells, that is, with the River City Rowing Club. The RCRC, in existence since 1983, has an extensive menu of rowing classes and rowing groups. Our class is 6 sessions over two weeks and meets early, yes very early in the morning when the waters are still – 5:00 – 7:00 a.m. The Rowing Club has its activities at the Port of West Sacramento. The club is a beehive of activity at these early hours with several groups going out. While I’ve only taken two sessions thus far, I’m thoroughly enjoying the nature of this activity – for one thing its in nature – out on the water with birds and other water life. It’s also an interesting and rhythmic motion that they are teaching us and finally it’s fun to be working together as a crew to carry the shell to the dock, to unload it, and to learn to row together successfully. The opportunities for boating in West Sacramento have surprised and delighted me. Lake Washington at the Port of West Sacramento also holds the family oriented Lake Washington Sailing Club that will be hosting its annual “ Dinghy Delta Ditch 2017” sailing race on August 5th – this is a crazy 30 mile race up the Sacramento Deep Ship Channel to the Port (and Lake Washington). It’s an all day race that ends at the Club with live music and barbecue to welcome the racers. While the River City Rowing Club takes advantage of still waters in the early morning, the Lake Washington Sailing Club takes advantage of the windy afternoons and early evenings with the cooling Delta Breeze. There is also a motorboat club at the same location. These boating opportunities are just 3.5 miles from our Washington House site at 4th & G Streets! Yes there is a Lake Washington in West Sacramento. 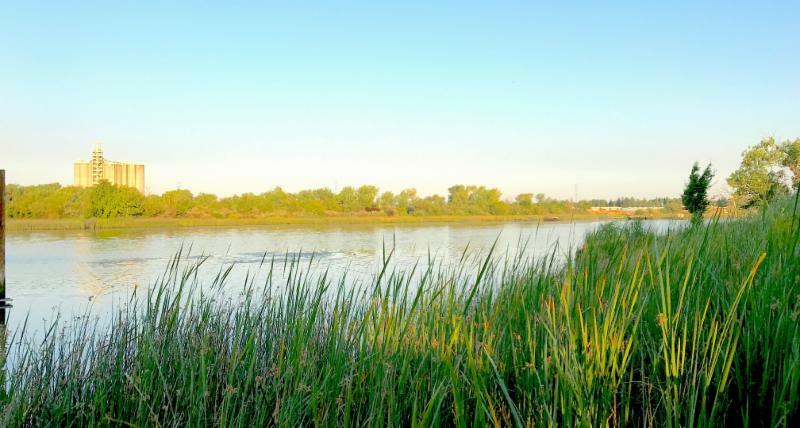 It is a natural, shallow lake formed by an oxbow of the Sacramento River. It is also the location of the Port of West Sacramento. In 1946, Congress authorized the development of the Port. Construction of the Sacramento Deep Water Ship Channel took many years with the Port opening in 1963. Lake Washington became the terminus of the Channel and location of the Port. The Lake Washington Sailing Club formed before the Port in 1934. Please RSVP to Maggie Borowiak at maggie1000@gmail.com. She will forward you the location of the meeting. Contact Anne Geraghty for more info. Check out our Meetup and Facebook Pages!